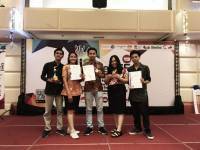 Denpasar - The Indonesian Ministry of Foreign Affairs in cooperation with Udayana University held "The World Indonesianist Forum 2018": The Role of Millennial Generation. 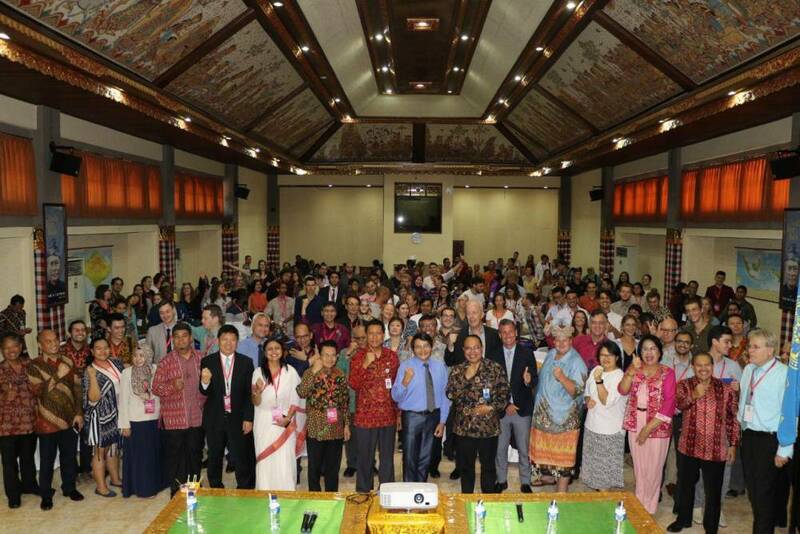 The forum was attended by 200 participants from 43 countries, Tuesday (30/10) at the Widya Sabha Mandala Auditorium Prof. Dr. Ida Bagus Mantra FIB Denpasar. 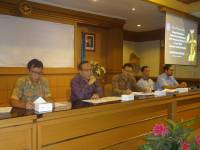 The event, which was opened by the Head of the Ministry of Foreign Affairs's Policy Assessment and Development Agency, was also attended by the Bali Provincial Government Assistant I, Vice Rector for Planning, Collaboration and Information for Unud, Dean of FIB and other invitations. Indonesianists are people who observe and explore Indonesia from various aspects consisting of lecturers, researchers, and students, both working in Indonesia and in their respective countries. This activity is intended to bring together Indonesianists from all over the world so that in the future they can play a massive role in participating in promoting Indonesia.